Mountain biking at its best with participants from around the world. 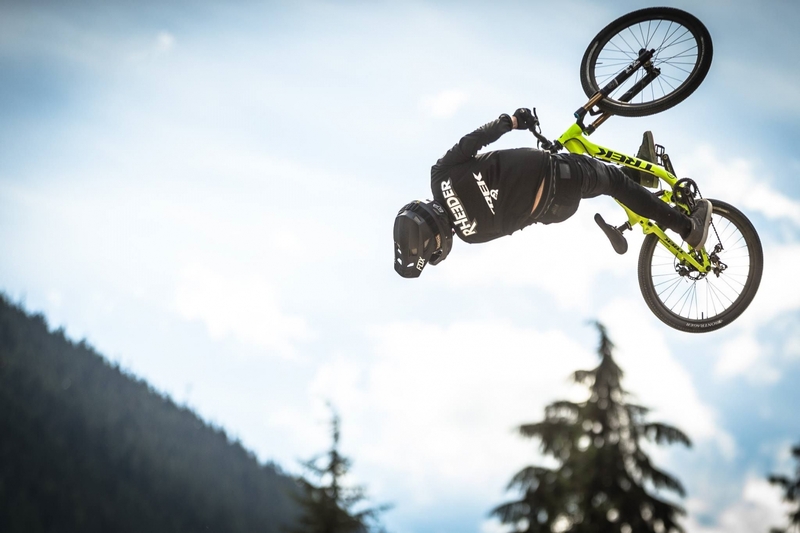 The world's best riders will descend on Rotorua for the annual Crankworx festival and competition from rising stars to mountain bike legends. The event includes elite competitions and sessions for beginners and youngsters hoping to take their skills to the next level.